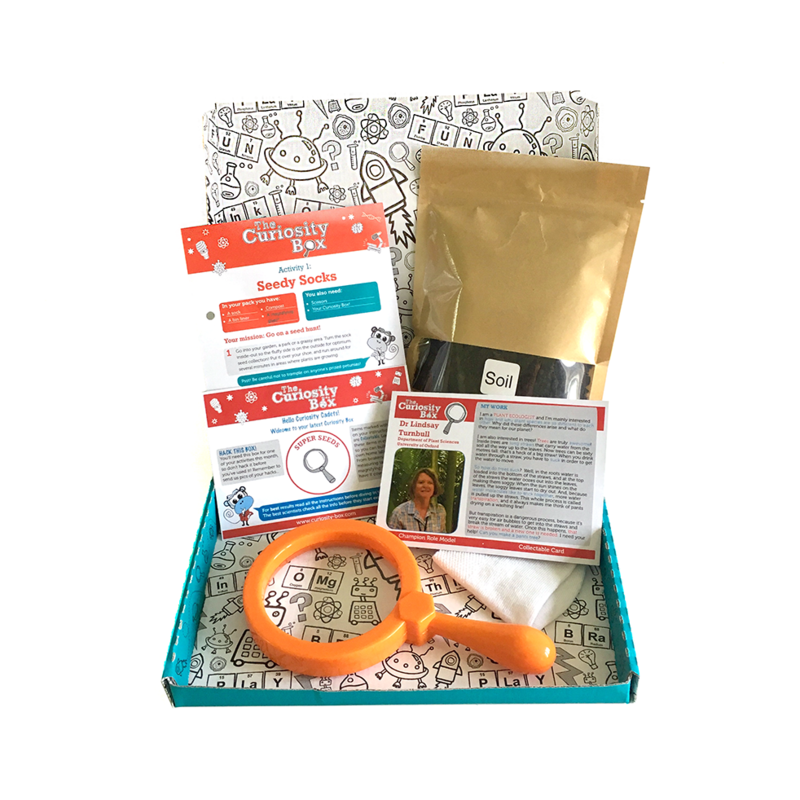 Limited Time Offer - £5.95 until 30 April (normally £7.50) Run around in the outdoors with socks on your shoes and see how many seeds you can collect and grow! A wonderful introduction to how amazing seeds are and a perfect activity for slightly younger cadets too. Chunky magnifier included - colours vary. NOTE: this box is best used between April and October.